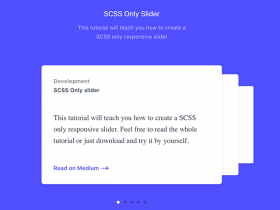 Posted on August 26, 2015 in Code stuff, Image sliders and tagged sliders, svg. 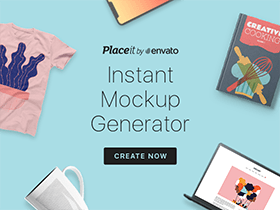 This post has been viewed 5616 times. 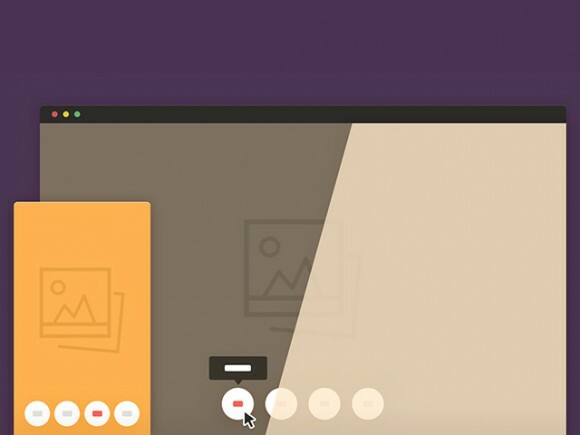 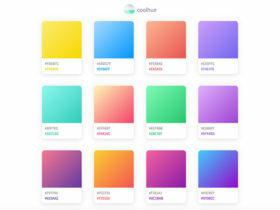 coolHue is a fancy collection of background gradients ready to be imported in a CSS file as linear-gradient or base64 SVG data.